a trip to LAS VEGAS?!?! 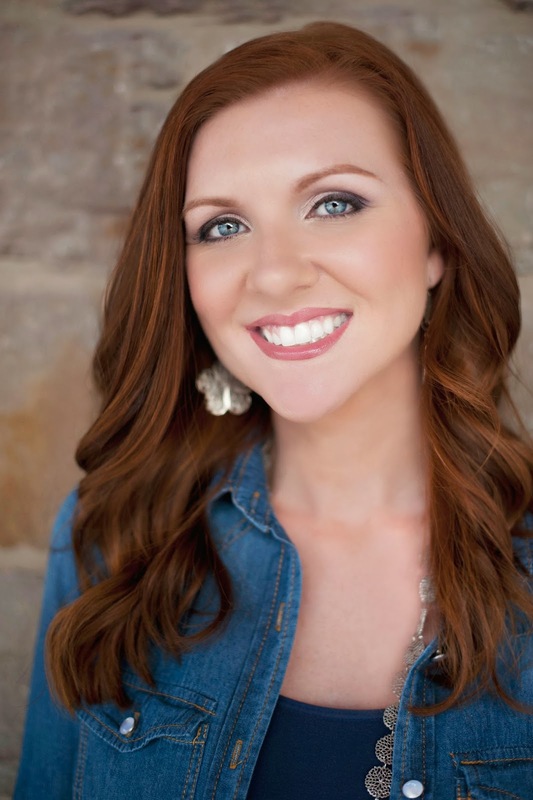 The trip includes airfare, hotel and TWO VIP Tickets to the Beautiful Wedding Book Rave in Las Vegas on January 31, 2015. This giveaway is being awarded to one VERY LUCKY WINNER because JAMIE MCGUIRE IS ACA-AWESOME!!!! that comes out on July 1, 2014. Once you pre-order the book take a picture or screen shot of the confirmation number and paste the picture (don't attach it) in an email and send it to Jamie! The winner will be announced on July 1 on her website. 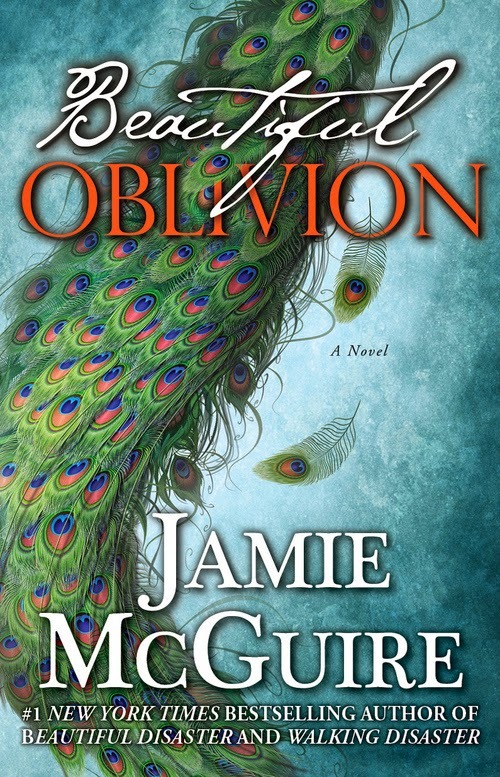 For all the details including rules and regulations head over to Jamie's post about the Beautiful Oblivion VEGAS Giveaway! A HUGE THANK YOU TO JAMIE FOR THIS AWESOME GIVEAWAY!! I am crossing my fingers I win!! I've had Beautiful Oblivion on pre-order since the day the links went live. 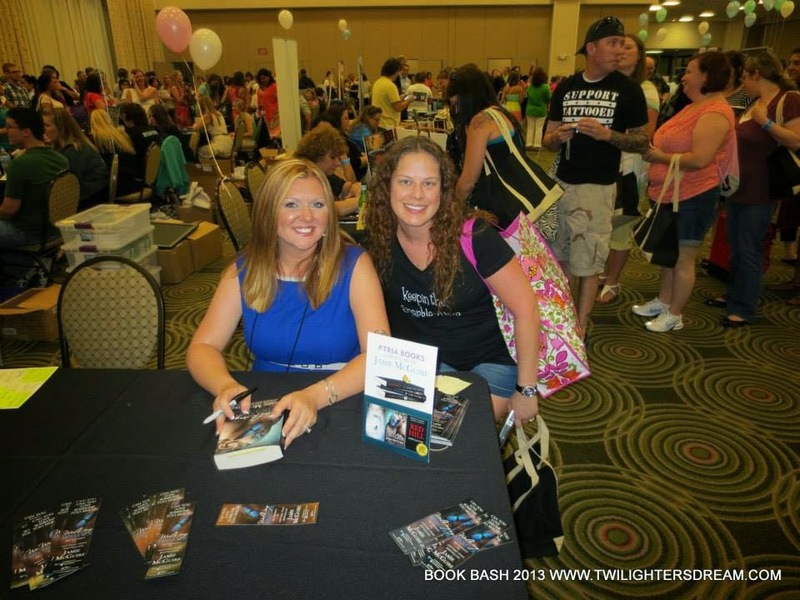 I can't wait to see her again in 13 days at Book Bash in Orlando, FL!